We provide a variety of excavation, heavy equipment, dump truck and bobcat services to get your site ready for construction. 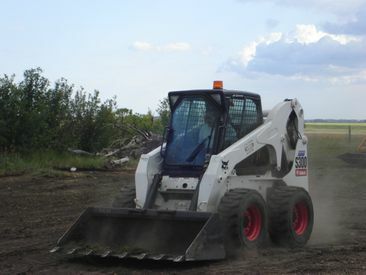 J-Mac Contracting provides heavy equipment, dump truck and bobcat services in Fort Saskatchewan, Edmonton and surrounding areas. 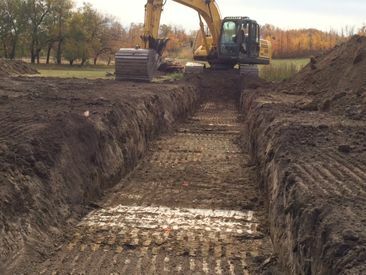 We offer a wide range of services, from site preparation and trenching to snow removal, excavating, and landscaping. We can prepare your industrial, commercial or residential site for construction work. As a locally-owned and operated company, you can expect the quality of service that comes with many years of experience, and we strive to meet any need that may arise on your construction site. Our fleet of tandem gravel trucks is available for aggregate supply and delivery, as well as hauling spoil, contaminated soil, concrete and rubble from construction projects. 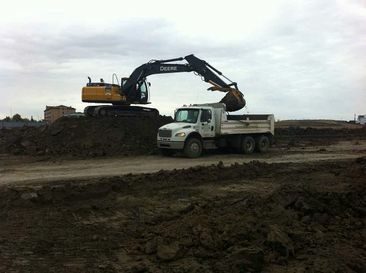 We are fully equipped to handle large and small projects, rough and final grading, landscaping, and snow removal. Our excavation services are extensive, including site prep, trenching, foundation digs, levelling, backfilling, demolition and much more. 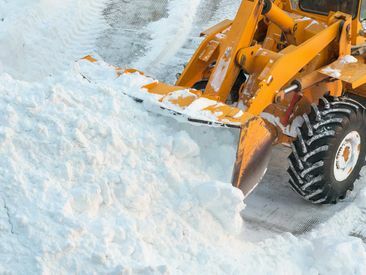 We provide snow removal services for industrial, commercial and residential sites – we can clear and pile the snow, load and haul it away for disposal, and provide sanding services. For more information about how we can manage your construction needs, please give us a call. We are happy to answer any questions you may have about our services. Trust the operators who have more than 30 years of experience. Check out some of our past projects to see how we can prep your site. Hire us for your next project to experience the J-Mac Contracting difference.